The site, started by Texas resident AJ Wolfe in 2009, boasts the most comprehensive inventory of unbiased reviews of the ever-expanding food options at Disney parks, and attracts millions of monthly readers, YouTube viewers, and followers across social media platforms. If you’ve ever done the slightest bit of research on where to dine while planning a Walt Disney World vacation, chances are you’ve ended up on the Disney Food Blog. 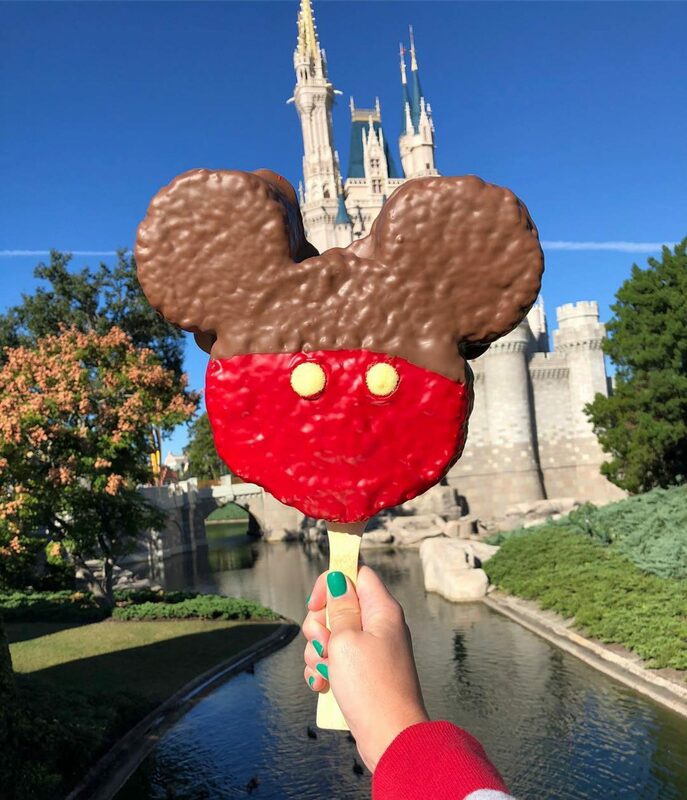 🤩Churro alert!🤩 There are some 100% unique to #MagicKingdom #disneysnacks that are must-eats...like this churro ice cream sandwich! Have you tried it? 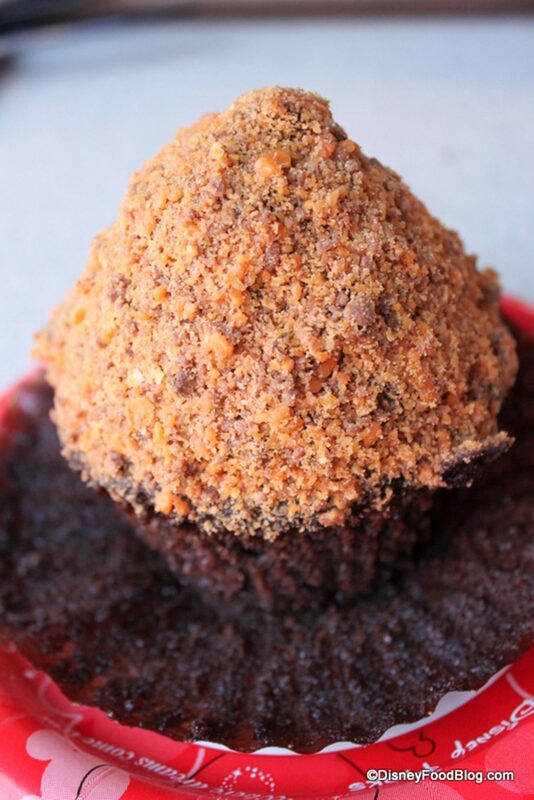 And what’s YOUR must-get #disneyfood in Magic Kingdom?? Now Wolfe not only reports on and reviews the food at the parks, but is able to drive culinary innovation and influence dining trends at Disney World. Ten years in, Wolfe has turned eating at Disney into a career, sustaining the site through sales of her Disney Food Blog dining guides and advertising. Though she is still based out of Dallas with her husband and 5-year-old child, she makes it to Orlando once a month and has a staff on both coasts to cover Disneyland in Anaheim, California in addition to Walt Disney World.